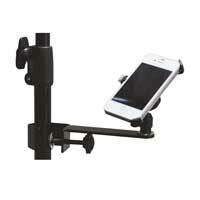 The iPhone 4 Music Stand Holder can be mounted on a musician's stand. It is easily fitted and securely tightens in place. 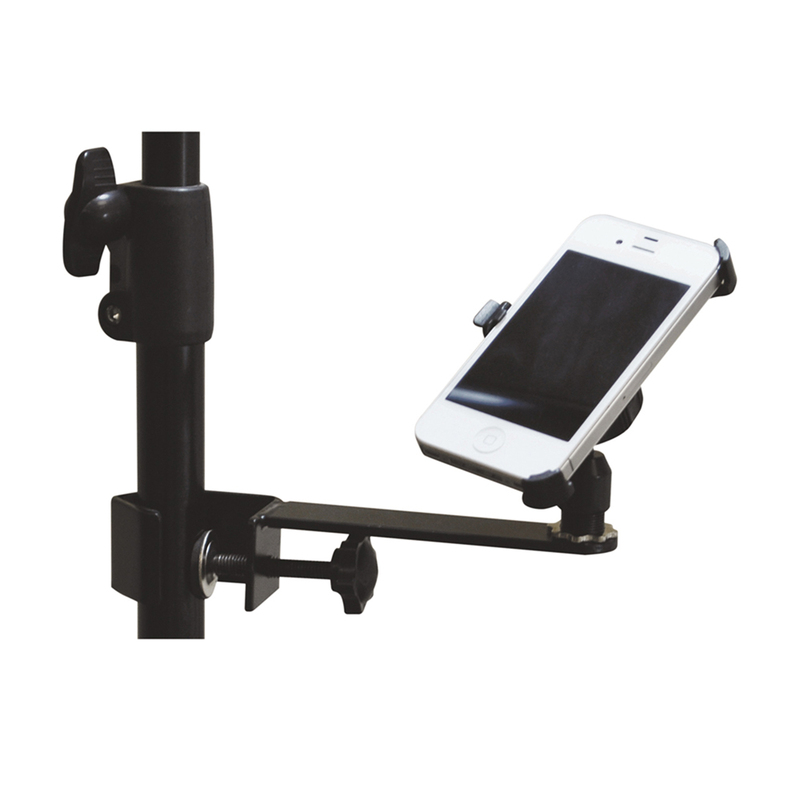 This Stand Holder is ideal for DJs or Musicians and will safely support your iPhone 4. Designed to be quick and easy to assemble and transport.